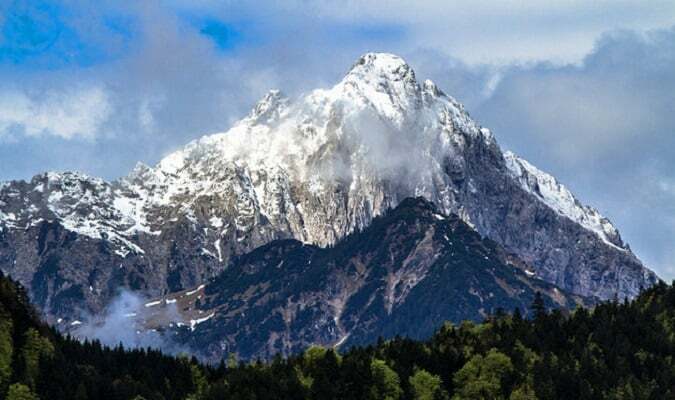 Garmisch-Partenkirchen is located in the state of Bavaria in Germany. It is one of the most popular destinations in the Alps. It is well-known as a winter sports resort. 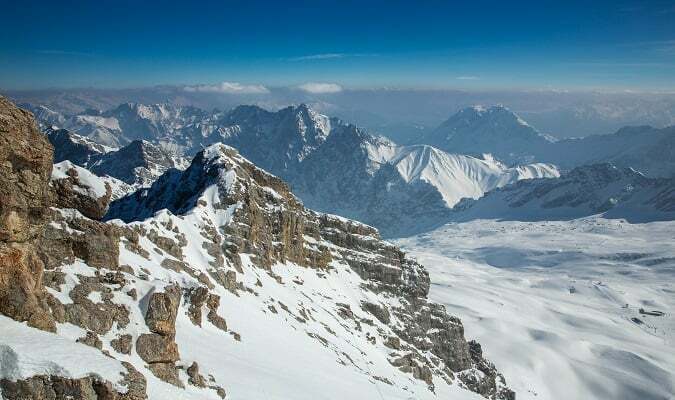 Zugspitze is the highest point in Germany with about 3000 meters. 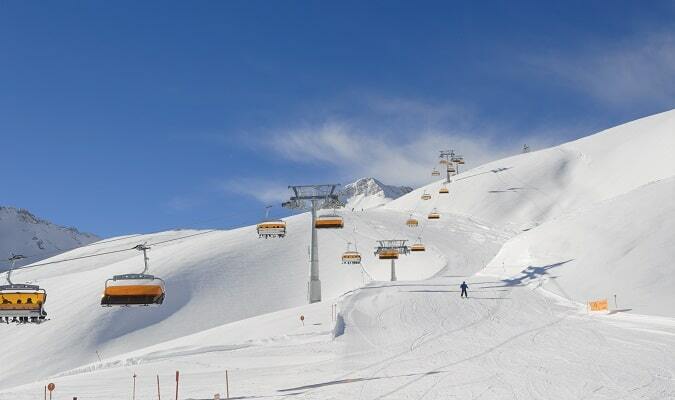 During the winter it is very popular among skiers from all over Europe. In Historic Garmisch walk along the Frühlingsstrasse and the nearby alleys. Visit the Alte Kirche, a Romanesque-Gothic church dating back to the 13th century. The Partnach Gorge was declared in 1912 as a natural monument. The place will enchant you with its waterfalls. It is also a starting point for numerous walks through the area. The ruins of Werdenfels Castle stand about 80 metres above the Loisach Valley. Although only the ruins remain, the powerful construction still shows the size of the castle and its splendor. The Best Western Obermühle is located a few minutes’ walk from the center of Garmisch-Partenkirchen. The hotel has a swimming pool with panoramic windows. 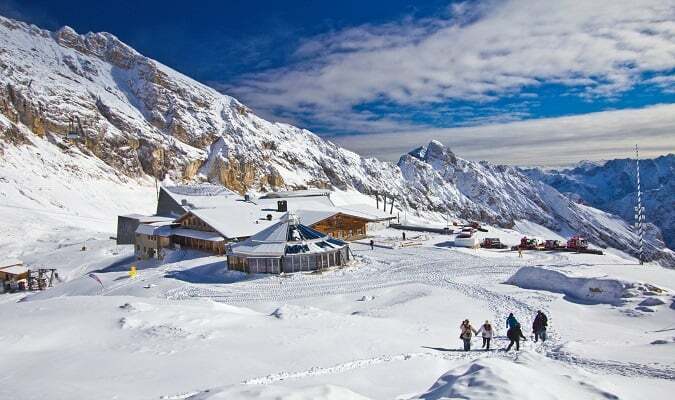 The Hotel Zugspitze Garmisch-Partenkirchen is located 13 km from the Austria frontier. Rooms have elegant decor and are equipped with a flat-screen TV. The hotel has a swimming pool and spa. The Hotel Sonnenbichl Garmisch-Partenkirchen is located just a few minutes from the city center. In the Historic Partenkirchen you will find smaller shops focused on crafts, in addition there are several cafés and restaurants. Garmisch-Partenkirchen has easy train access from Munich.